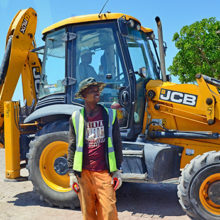 The reimagining of Philippi East, a blighted suburb of Cape Town that has struggled to shake off the yoke thrust upon it by Apartheid’s economic design, is one step closer to possibility as authorities prepare to break ground on the first of a series of catalytic infrastructure projects that hold the promise of radical change. The area begs the question urban planners everywhere ask themselves: how to find the key to a new future. In this rough mix of informal and formal business, legal and illegal residential areas, verdant urban agriculture and grim urban squalor, the answer lies in transforming the economy of the suburb at a profound level. That requires a Herculean alignment of a complex array of interests and competing demands, investment in interventions – and an ear to the needs of the people who call the area home. An alignment of vision is starting to emerge and the first major infrastructure project will begin later this year. This will be the realignment of the N2, the national road that connects Cape Town to KZN, at the Borcherd’s Quarry interchange. 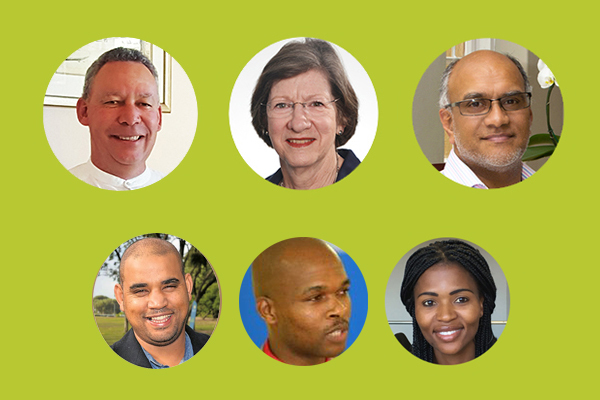 This is a R610m Western Cape provincial government project that has the potential to transform the future of Philippi East directly, and the City’s Eastern metropole more broadly. Phase One, which will see the widening of the N2 between Borcherd’s Quarry and the R300 with the addition of an outbound and inbound lane is due to commence later this year and will end in 2017. Following the widening is the construction of the Borcherd’s Quarry Bridge linking Airport Industria and Cross Roads which commences in early 2016 and is also scheduled for completion in 2017. 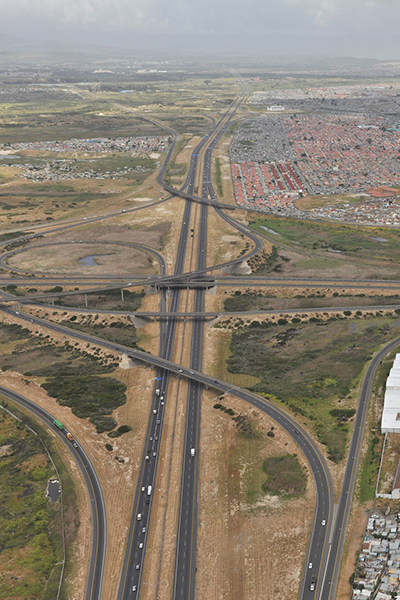 The intersection north and south ramps and road infrastructure connecting the new interchange directly to New Eisleben Road in Philippi East is due for commencement in early 2017 and completion in 2018. At that point in time, the N2, Cape Town International Airport, Philippi east and Belville will all be connected. Philippi Economic Development Initiative (PEDI) CEO Thomas Swana describes it as a catalyst that has radical implications for the area. 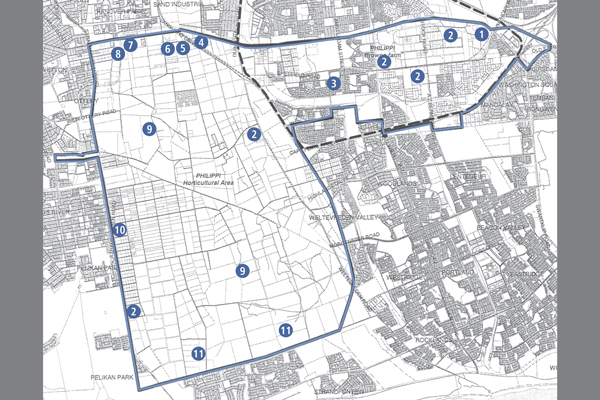 Access to the N2 was identified in a market potential analysis conducted for Pedi by Demacon Market Studies in 2014 as one of the turnkey interventions that could transform Philippi – already a key transport node for the City, within easy reach of a significant labour pool, and with huge potential through its close proximity to the airport, its established agriculture sector and the availability of industrially-zoned land. Swana has reason to be enthusiastic. As head of the non-profit organisation that was set up specifically to find ways to transform the economic fortunes of the area, he believes that the project is symbolic of a new attitude to Philippi that will lead to greater things. He points out that the N2 project is not an isolated catalyst that will transform Philippi, but he considers it one of the most significant. Among several other projects are the City of Cape Town’s expansion of the MyCiTi public transport network which will bring seven of the 16 routes through the area. For this to be feasible, the upgrading of several arterial roads through Philippi East is to be undertaken. The widening of Stock Road is the first of these and planning is at advanced stage. Communication with affected communities is to begin with a series of stakeholder meetings. The introduction of MyCiTi buses into the area will require dedicated access lanes to accommodate buses. The kerbing of the east side of Stock Road was undertaken by the City in 2014 ahead of the upgrade. Until this was done, pedestrians and vehicles shared the same space, creating considerable danger for those on foot. This upgrade is valued at R170m and is only the beginning of futher work to accommodate the bus stops and planned areas for fomal trading. PEDI was directly involved in motivating for the N2 project and is delighted that the Transport and Public Works department of the provincial government has recognised the role that access to the through-route will have in unlocking the potential of the area. “This is a game changer,” says Swana. Not only will it increase the attractiveness of significant tranches of under-utilised land that is zoned for light industrial use, bringing economic opportunity and potential job creation to the area, but it will also transform the access to market for farmers in the Philippi Horticultural Area which remains a significant supplier of food to the City of Cape Town. But PEDI is also deeply concerned about the implications of last year’s land invasion in the area of Philippi that has come to be known as Marikana. The occupied land is privately owned industrial land which had been intended to form the core of a transformational development intiative. Not only have the private land owners lost access to their land, but tensions with the older community of New Crossroads has flared as the newcomers make illegal electricity connections and introduce a significant health risk with no system for human waste removal or household waste processing. The newcomers – mostly former backyarders from surrounding areas – have demanded the installation of services by the city, but the City argues that the land they are on is not theirs to service as it is privately owned and, besides, they are there illegally. Additionally the City believes that meeting the Marikana demands ahead of the legitimate expecations of existing, older communities would be unfair and unreasonable. Potentially, Philippi East has everything going for it, says Swana. The Demacon study will be recalibrated to take account of the changed land values following the Marikana invasion, but even with this new challenge, he argues, opportunity is knocking. Categories: Game Changers, Home, Press Releases, and Transport.